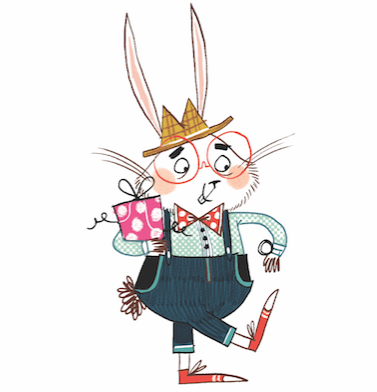 Another hilarious adventure from bestselling author Danny Wallace, perfect for fans of David Walliams, Roald Dahl, David Baddiel and David Solomons! This may look like just a completely and utterly ordinary book. But it’s not. This book knows something terrifying: that the people of Earth face their gravest, grimmest threat yet! 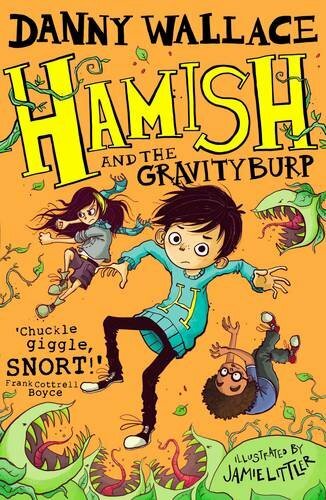 When Hamish arrives home to find his mum and his brother lying flat on their backs ON THE CEILING, he knows there’s something seriously wrong (again) in the town of Starkley. What is the strange burping noise he keeps hearing? Why are weird seeds suddenly falling from the sky? And should he be worried about the odd woman with a cone around her neck? But for a boy with a long-dead dad, a troubled mum, and a mostly-not-around brother, Alex struggles with the big questions. Where do I come from? Who's out there? And, above all, How can I be brave? Determined to find the answers, Alex sets out on a remarkable road trip that will turn his whole world upside down . 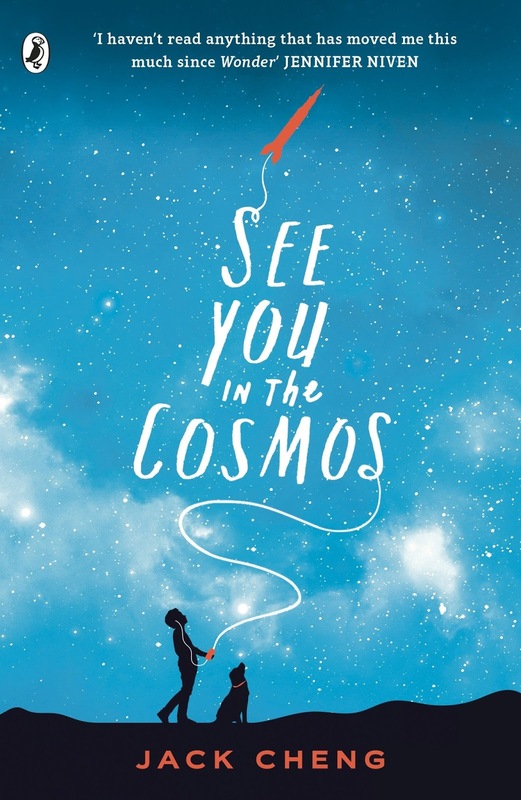 . .
For fans of Wonder and The Curious Incident of the Dog in the Night-Time, Jack Cheng's debut is full of joy, optimism, determination, and unbelievable heart. To read the first page is to fall in love with Alex and his view of our big, beautiful, complicated world. To read the last is to know he and his story will stay with you a long, long time. What if your new best friend was a ghost? 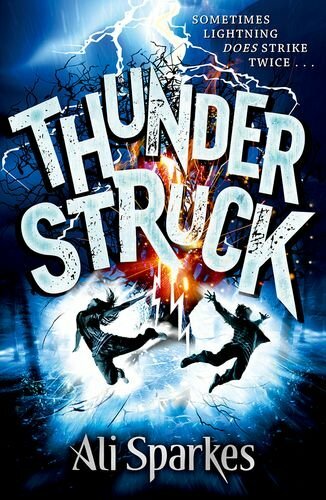 Getting struck by lightning whilst huddling under a tree isn't exactly the way Alisha and Theo would have chosen to get out of sports day . . . Surviving the strike makes them see life differently. It also makes them notice Doug and Lizzie. Struck by lightning under that same tree on the common in 1975, the two teenagers have been hanging out there ever since. Doug and Lizzie are funny, clever, brave - and quite happy about making friends with a pair of ten-year-olds. OK, fair point, they are dead, and Doug's trousers are worryingly flared. But you can't have everything. But something sinister is going on at school - although only Theo and Alisha seem to be able to see it. What can it mean when ragged faceless entities keep staring in through the windows? Not all ghosts are friendly like Doug and Lizzie . . . but are these phantoms really the harbingers of doom for all the kids at Beechwood Junior? Legend of supernatural fantasy Robin Jarvis is back with his spellbinding sequel to The Power of Dark. Lil and Verne may think they have quelled the Dark forces that tried to destroy Whitby, but they have no idea that the powers they’ve been meddling with are about to turn on them. Despite Lil’s crucial role in saving her home from destruction, she notices that the townsfolk have become wary of her – even fear her. More than ever she needs the support of best friend Verne and the witch Cherry Cerise, but they are preoccupied by their attempts to uncover more secrets of the golden Nimius. 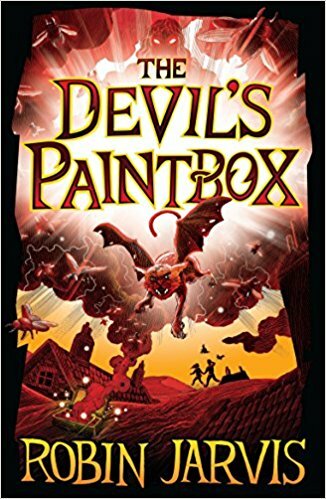 When Lil finds an antique box of watercolour paints she welcomes the diversion, little realising that every time she uses it something nasty escapes. But it is while they are distracted an old enemy finds a path to their door . . .